Employers are being warned of “significantly increasing” penalties for health and safety failures after an employer was given a jail sentence over a fatal workplace accident. This is a significant case for employers as well as employees. Typically jail sentences for breaches of workplace health and safety (WHS) rules had been suspended, but this no longer looks to be the case. A 72 year old female employer has been sent to jail over a workplace related death. March 2018 saw judgments against employers in two major work health and safety proceedings. 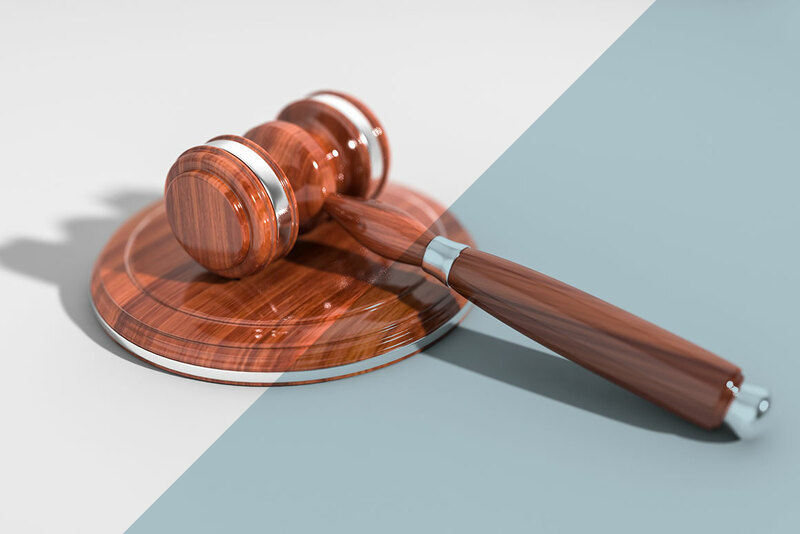 A jail term in one, and a million dollar damages award in the other underscore the importance of having a robust and effective work health and safety (WHS) management system in place within a business and highlight how the costs of inaction can be severe – both personally and financially. With the introduction of the new offence of industrial manslaughter which can result in maximum penalties of $20 million for a company and 20 years jail for “senior officers” there is more incentive than ever before to examine and take reasonably practicable steps to eliminate or reduce the risks arising from hazards in the workplace. The case in point was that of 72-year-old Maria Jackson, the owner of a second-hand goods and recycling business in southern Victoria. The regulator said that Ms Jackson had been operating a forklift at the site — despite never having held a licence to operate one — with the 1.8-metre bin raised by around three metres on the forklift, with an employee inside. Tragically, the worker inside the bin fell and was then hit by the bin when it fell off the forklift, and died at the scene. Ms Jackson pleaded guilty to charges of failing to provide a safe system of work and recklessly engaging in conduct that placed another person in the workplace in danger of serious injury.